The recent CES 20 15 has led to many new gadgets. 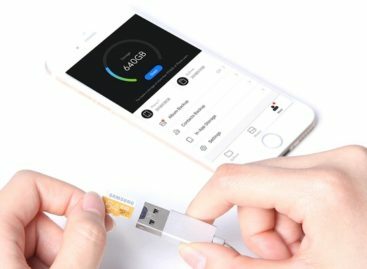 There are the usual gadget makers who introduced new models of their popular devices. 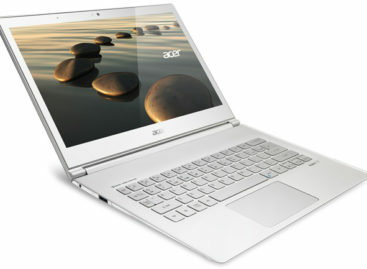 Dell has also gotten in to the mix by introducing its new Dell XPS 13 Ultrabook for the gadget-savvy masses. 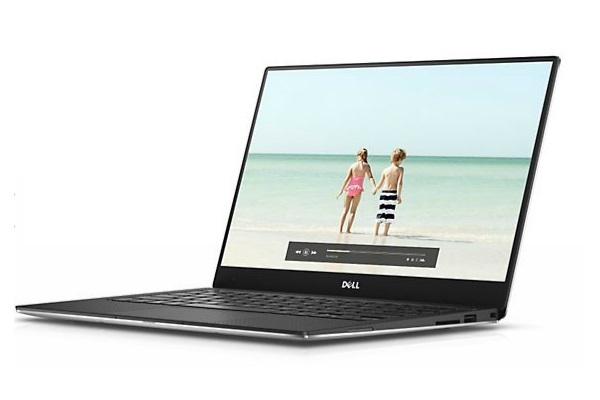 The new Dell XPS 13 Ultrabook comes with features improved over from the previous XPS ultrabook. With the new Dell XPS 13, you can have a 13-inch display with the thinnest bezel yet for the XPS line of ultrabooks. In fact, Dell says it has the world’s first virtually borderless infinity display. You can also get to choose from the basic Intel Core i3, i5 or i7 processor to power your XPS 13. This ultrabook also comes with either 4GB to 8GB if internal memory and with a choice of a 128GB or a 256GB solid-state drive. The new Dell XPS 13 runs on a Windows 8.1 OS. It also comes equipped with the Intel HD Graphics 5500 video card and feature WiFi as well as Bluetooth connectivity. The high-end models also feature a touch screen display. The new Dell XPS 13 also comes with a 52WHr, 4-cell battery that is good for up to 15 hours of use on a full charge. This ultrabook comes with a carbon fiber body that allows it to be light, slim and yet quite durable. At 2.6 pounds for the basic model and 2.8 pounds for the touch screen version, it may not be the lightest ultrabook around. However, it sure is one of the easiest to carry around. The new Dell XPS 13 is expected to come out in middle to late January. But it is now available for pre-order at the Dell site. The basic XPS 13 model is expected to go for around $800 while the high-end touch screen display version can go as high as $1,600 with improved specs.